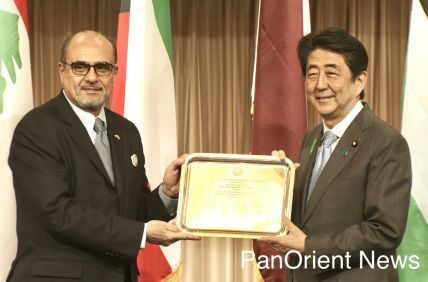 Tokyo- (PanOrient News) A Japanese joint venture has developed a drug to remove plutonium from patients exposed to the radioactive substance, Nikkei reported today. Intravenous injection of such drugs puts calcium or zinc into the blood to replace plutonium and other radioactive substances, which are passed out with urine. Plutonium released outside the body will be stringently controlled, according to the paper. The joint venture between Sumitomo Chemical Co. and GE Healthcare Japan Corp. has obtained a licence in Japan to sell the drug, and Nihon Medi-Physics Co. will launch it later this year, it said. Only medical institutions capable of treating patients with emergency exposure will be able to prescribe. Physicians will also be able to prescribe the drug to children. Individuals will not be able to buy the new drug, which will only be permitted for use if patients are diagnosed with emergency radiation exposure after a strict examination. 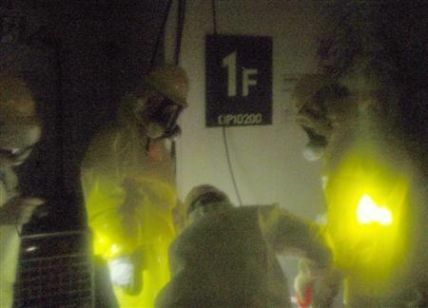 Tokyo Electric Power Co. (TEPCO), the operator of the crippled Fukushima Daiichi Nuclear plants, said on March 28 that Plutonium has been detected in soil at five locations at the damaged Fukushima Daiichi nuclear power plant, but the level "does not pose a risk to human health." The plutonium is believed to have been discharged from nuclear fuel at the plant, which was damaged by the devastating March 11 earthquake and the 14 meter-high tsunami.